Beautifully renovated 5 bedroom 3 bath pool home with 3 car garage in desirable Lake Charleston! New open gourmet kitchen with 64 inch custom soft close cabinets, Quartz countertops, and new Samsung appliances. Fantastic floor plan with master and guest suite down - perfect for in-laws or nanny quarters. New washer and dryer (2017), newer 2 zone air conditioning system. LED lighting, and large backyard for poolside barbecues and get togethers. 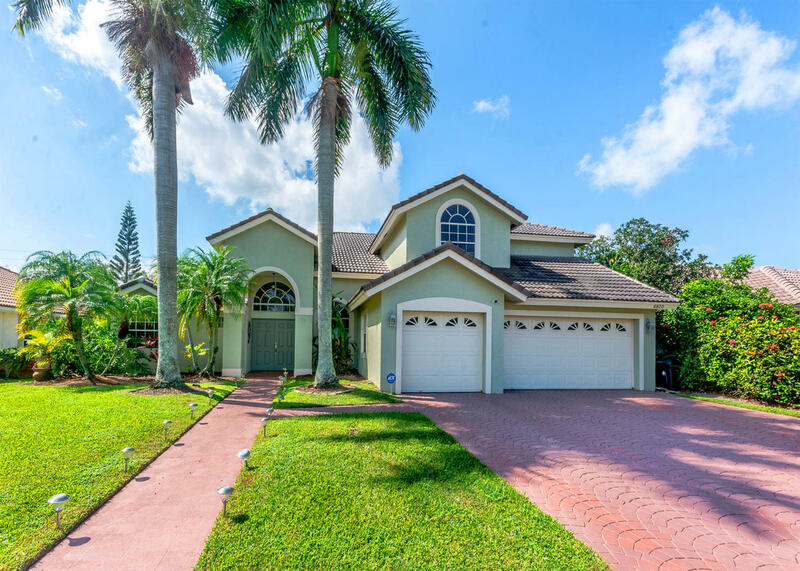 Top school district, close to shopping and dining, minutes to the Turnpike. All ages and pet friendly!